Monica Muñoz presented information on accountability measures, relevant to students in bilingual programs, and assessments for students, including ACCESS testing. Attendees learned the 12 qualities to achieve school success from guest presenter, Dr. Ferney Ramirez. 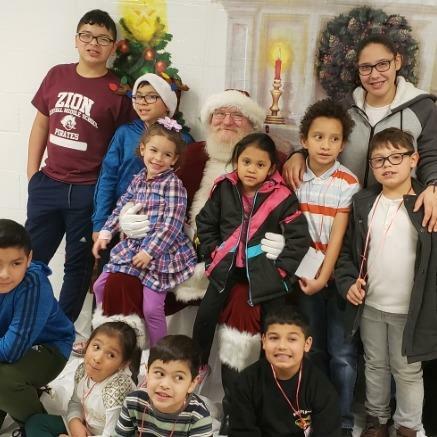 Parents and students were also able to start their holiday fun with BPAC's special guest, Santa Claus!